Whether it’s to improve a building’s appearance or to meet new energy codes, exterior insulation and finish systems (EIFS) provides several benefits. If ever there was a time to choose EIFS, it’s right now. Over the past couple of years, Oak Ridge National Laboratory has weighed in moisture and thermal control, while the U.S. Department of Energy (DOE) has mandated new energy standards that call for continuous insulation. Both of these events resulted in an increase of inquiries for more information about EIFS. 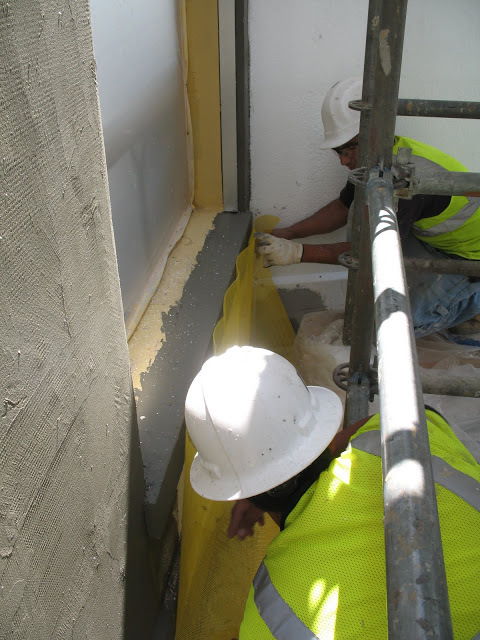 Moisture Control – Oak Ridge National Laboratory, supported by the DOE, has validated that EIFS are the “best performing cladding” in relation to thermal and moisture control when compared to brick, stucco, and cementitious fiberboard (commonly known as fiber cement) siding. Reduce Waste – EIFS has low/no volatile organic compounds and recycled content and recyclable packaging. Additional steps are taken to reduce waste when opportunities exist. Save Energy – There are a variety of case studies available validating the energy savings associated with EIFS; for a recent example of EIFS in action, you can check out the 2012 Better Buildings Federal Awards Program results, where an EIFS-clad building helped reduce energy use by nearly 45% in a 12 month period. Travel Green – It takes 16 times fewer tractor trailer trucks to transport 25,000 square feet of EIFS over brick and 6 times fewer than stucco; drastically cutting down on automobile pollution into the air. Clean Environment – The impact of EIFS on global climate change is 1/5 of brick*. That means the carbon footprint and carbon emissions are five times less for EIFS over the 5 stages of a life cycle. 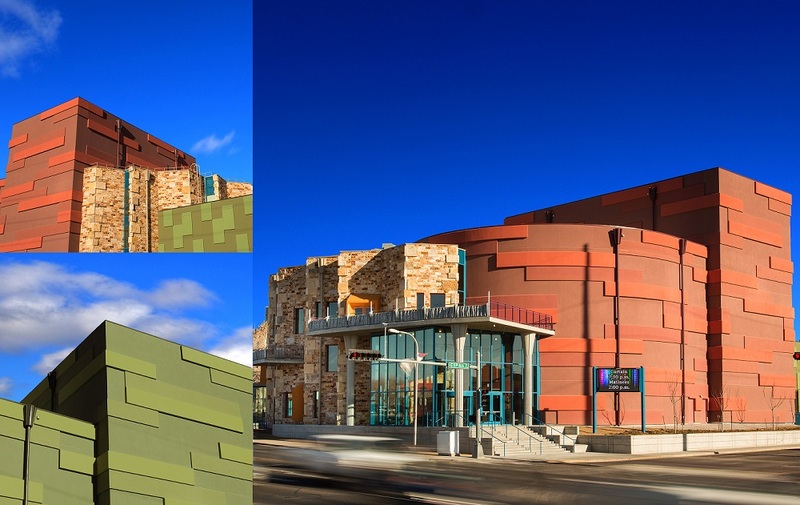 Aesthetics – With EIFS, skilled applicators can create all sorts of exterior architectural detailing that would often be cost-prohibitive using conventional construction — cornices, arches, columns, keystones, cornerstones, special moldings and decorative accents are but a few examples.